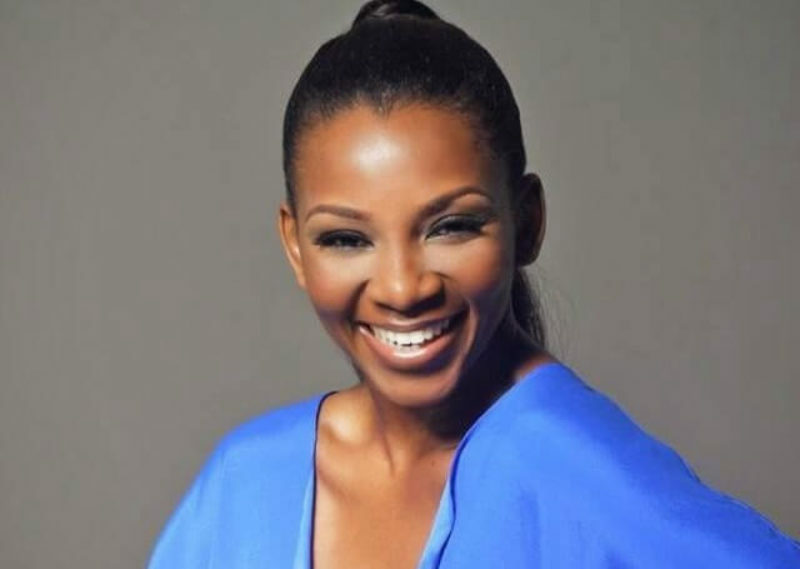 Nollywood actress, Genevieve Nnaji, has revealed that feminism is all about fundamental human rights. The veteran actress, explained her view on feminism while she spoke at the London School of Economics Africa Summit. She said; “My own feminism is just human rights. I’m a woman who has rights to her own choices; I can do whatever I want whenever I want. It’s just that simple if I were a man it would be the same thing. 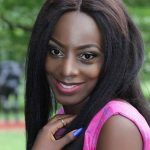 The two-day event which was hosted by Ozwald Boateng, a British fashion designer from Ghana, is an event where professionals, policy makers, corporate bodies and students converge to proffer solutions addressing Africa’s pressing issues. It also featured panel discussions on social topics such as financial inclusion, African unity, and promoting renewable energy in Africa.